Custom Exhausts Replacement Exhuasts & Mufflers, Power and Torque for 4x4's, Performance Exhausts, Towbars. We specialise in from minor repairs and performance exhaust systems. 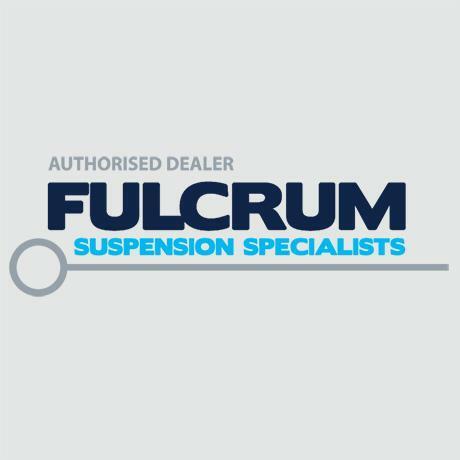 Suspension Specialists in 4x4 and other off-road vehicle suspension. Suspension Suspension & wheel alignments, giving you a comfortable ride. Brake Specialists Safety checks and maintenance of brakes are essential. Custom Exhausts Peformance exhaust systems are our specialty. General Mechanical Log book servicing, electronic diagnosis, all mechanical work. Is your car in need of a service, brake work, new shocks, a replacement muffler? Well it’s important that you get the right advice, quality products & be assured that they are fitted by an experienced & qualified mechanic. At Burnside Motors we pride ourselves in offering our customers the same type of service we would expect to receive ourselves. We also specialise in suspension, performance exhausts, 4x4 exhausts, extractors, catalytic converters, towbars & diesel performance chips for your car, ute or 4x4. We are a locally owned family business. Whatever your requirements we would be pleased to talk you through the options open to you. Call Peter or Mal on 5441 1871 today. We have had our cars serviced with Burnside Motors for around 15 years. We met the proprietor (Peter) through our involvement with surf life saving and started having our 2 cars serviced there. As our boys started driving and getting their cars they also had their cars serviced there. The service provided also extended to advice on suitable and reliable cars for our boys as well as pre purchase inspections, which in one case saved us a lemon purchase!! I am happy to say that we have found Burnside Motors to be completely honest and trustworthy and we could always be guaranteed reliable and professional service and advice. I think another of Burnside’s advantage as a mechanical service provider is their focus on preventative maintenance. In our time having our cars serviced, we have never had an on-road breakdown. A locally owned small business with professional, reliable, trustworthy and honest service – all the things we were looking for!! For people who work or live in the Nambour area we are happy to take you there and pick you up when the vehicle is finished. The Australian Competition and Consumer Commission (ACCC) says "a manufacturer's warranty is a promise to the consumer that the vehicle will be free from defects for a certain period of time". 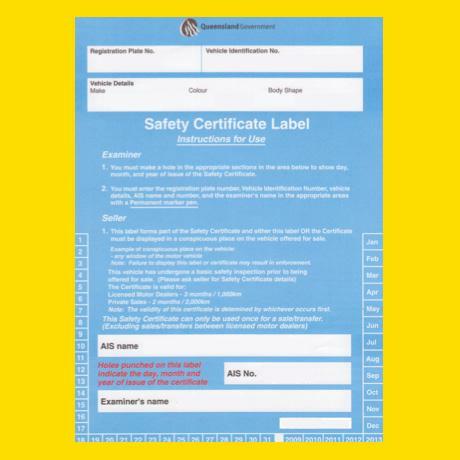 While a manufacturer can have certain requirements in its warranty terms – such as ensuring any servicing is carried out by qualified staff, according to the manufacturer's specification, and that appropriate quality parts are used where required – it can't require you to service your vehicle through an authorised dealer to keep your warranty intact. "Provided you service the vehicle in accordance with any such requirements, the warranty will remain valid. If the manufacturer's warranty states that the vehicle can only be serviced by an authorised dealer, this may raise concerns under the Competition and Consumer Act," the ACCC has said in written guidance to the automotive industry. But that message doesn't always seem to be getting across: we've come across examples of dealers flouting the ACCC guidelines and saying you should service your car at an authorised dealer. We also found language in logbooks that strongly implies you'll be voiding the warranty if you don't take it back to the dealer for servicing. Brake shudder is an annoying vibration in the steering wheel when the brakes are applied. It feels a lot like a wheel shimmy, except that it starts when the brakes are applied and quits when they are released. The main cause of brake shudder is warped brake rotors. If the rotors are only slightly warped or unevenly worn, it may be possible to have them machined . If the rotors are beyond repair, they may have to be replaced. If the rotors are new or have just been machined, it is possible that they were not properly mounted to the axle. Yes, depending on the work/repairs required we need to book you in advance but we do leave spare time every day for emergency repairs to get you back on the road. 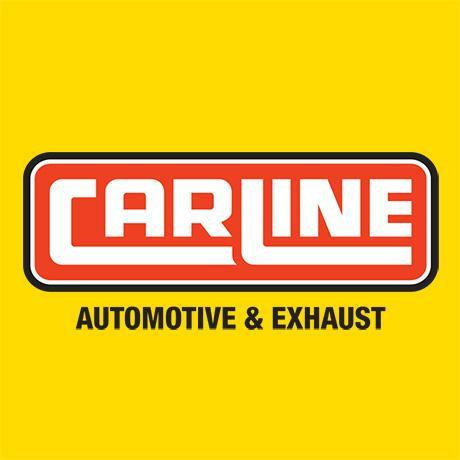 No, we keep a large range of mufflers and exhaust systems to suit a large range of vehicles in-stock. 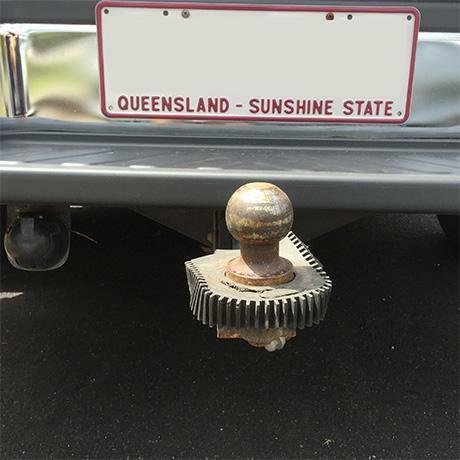 They can be much more cost effective that genuine parts and most have a 2 year Australia wide warranty. To remain legal the general max lift height in QLD is 50mm, although some independent suspension 4x4s can only be raised 30-40 mm. Wheel alignment, low/uneven tyre pressures and unevenly worn tyres can all cause a vehicle to pull in one direction.The vehicle suspension and tyres need tougher inspection during an alignment to find the pulling cause.